People cannot stop talking about PRAVANA! Catch up on the latest news in our press releases, and see what the media has to say about us! For all press and related inquiries, please contact Alanna Littlepage at alittlepage@pravana.com. 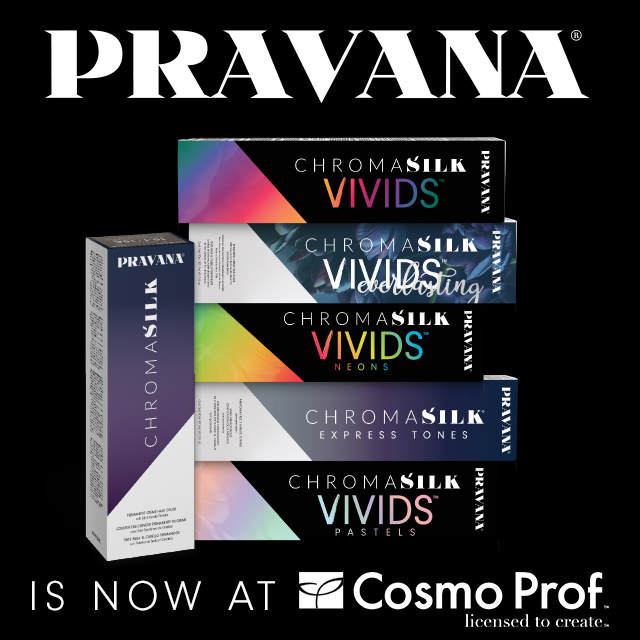 It’s official: PRAVANA is NOW available at CosmoProf and Armstrong McCall stores nationwide! The decision to expand distribution channels was made to support PRAVANA’s commitment to the stylist community even further. Established over 14 years ago when the brand was first introduced to the market, PRAVANA’s promise remains true today: to empower stylists by providing superior products at an unprecedented value that will enhance their professional and personal lives. Now, PRAVANA will be even more widely accessible and have the greater opportunity to offer unparalleled, high performance and innovative beauty solutions to the salon community across the country. Bridge the gap between permanent hair color and direct dye with new VIVIDS Everlasting, PRAVANA’s next evolution in hair color! 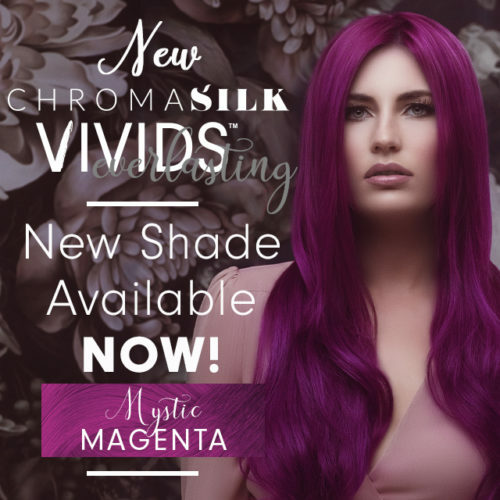 This month, we’re introducing one more way to create beautiful VIVIDS-like permanent hair colors with the launch of VIVIDS Everlasting Mystic Magenta. Mystic Magenta joins Scarlette Red, Enchanted Pink and Pastel Potion for a trend-forward shade collection make popular by the fashion and cosmetics industries. Create an even more extensive portfolio of permanent shades by intermixing with ChromaSilk Crème Hair Colors, and use VIVIDS Everlasting alone or to neutralize, enhance and balance colors for your own custom looks! 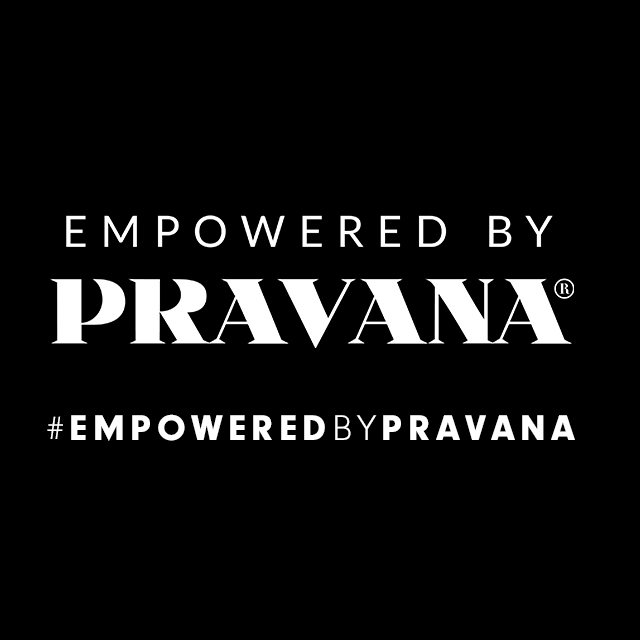 #EmpoweredbyPRAVANA: that was the theme for the annual education training for 2018! Educators from all over the world were invited to join in the festivities in Los Angeles, enjoying motivational speaker Winn Claybaugh, classes taught by top regional trainers and a kick-off party hosted in PRAVANA’s brand new headquarters, the #AcademyofHair. After an exciting weekend of learning and bonding with each other and the PRAVANA team, the team came together for the award ceremony. We are excited to officially welcome two new team members to the PRAVANA COLLECTIVE: Niki Nguyen and Aspen Rae! 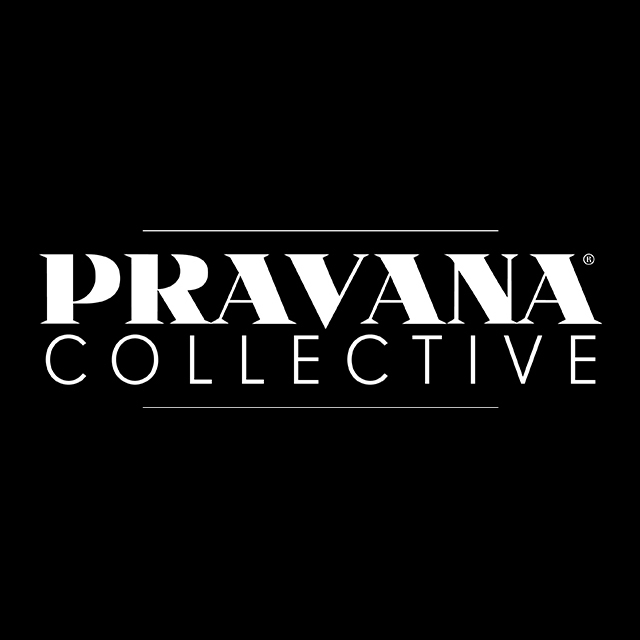 PRAVANA’s COLLECTIVE is an elite team of artists with exceptional technical skill, creative vision and influence. Comprised of individuals who embody PRAVANA’s core mission to deliver unparalleled, high performance hair artistry that is unmatched in quality and creativity, PRAVANA COLLECTIVE is revolutionizing the hair world, one strand at a time. Welcome, Niki and Aspen! Follow the COLLECTIVE for the latest trends and inspiration!